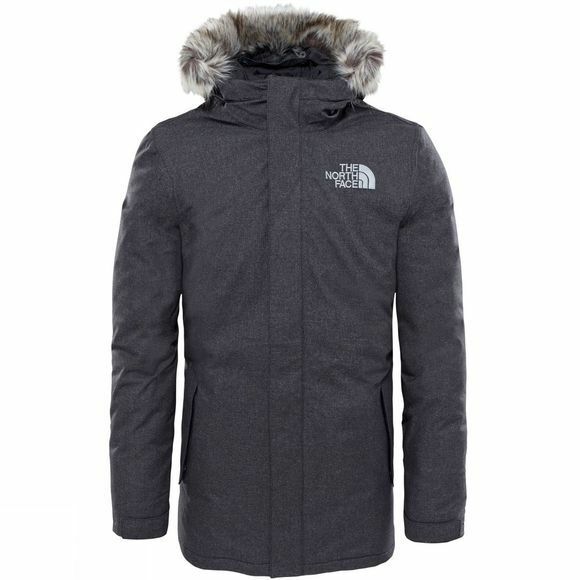 The Men's Zaneck Jacket from The North Face is a warm, parka style jacket that will offer a little extra cosiness in cold conditions. The Heatseeker insulation traps a layer of warm air next to the body which helps you retain more body heat allowing you to feel more comfortable for longer while the DryVent outer shell is waterproof to keep you dry and protected from the elements. The detachable faux fur trim at the hood is perfect for switching up the look of your jacket and will offer a little extra protection for your face when the hood is up and cinched in. 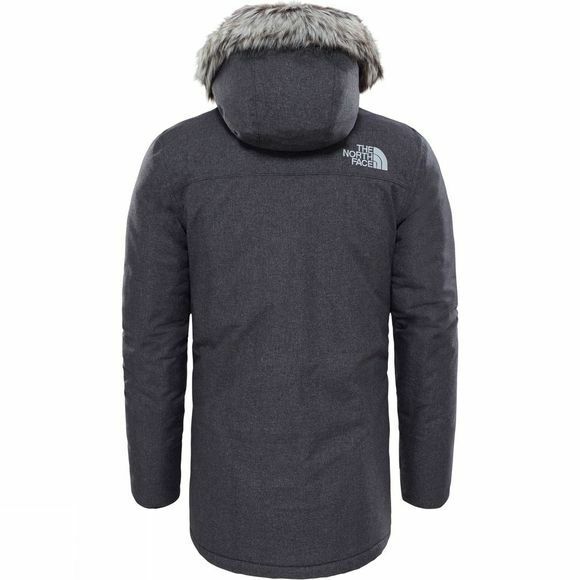 Perfect for wintry dog walks and cold commutes.